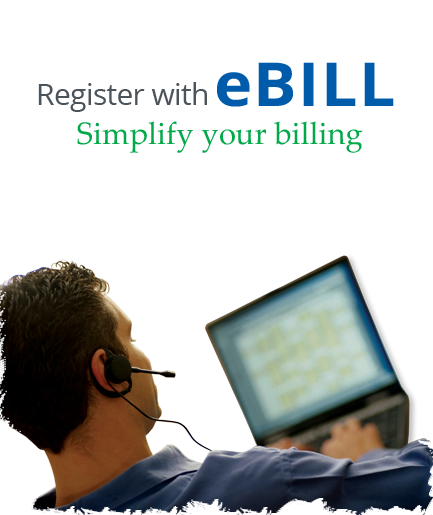 SMS Alert on bills payments and bill summery. Secure delivery straight to a verified email address. Quick & Easy. No postal delays and misplacement of bills. Go paper less and contribute to save a tree. © Sri Lanka Telecom PLC All Rights Reserved.